Many call center managers will tell you that the business has expanded beyond taking calls from customers. The Web has become an ingrained part of the way we do business and more and more customers are contacting call centers using e-mail, Web chat, and social media. 3C Contact Services tells their partners that if they want to remain competitive in today’s rapidly evolving world, they need to transform their call centers into multi-channel contact centers. This means that besides investing in new technology, you must also cross-train your agents to use them. Many people already incorporate social media, such as Twitter and Facebook, into their daily lives, so the process should be fairly easy. However, the skills needed to deliver the best customer service via e-mail, live chat, and social media require a different approach in business compared to the informal approach to these tools for personal use. Traditionally, call center managers could simply schedule the required number of agents to handle calls. But when it comes to cross-training your agents to handle electronic correspondence, you will need to find agents who are best qualified to respond using e-mails, chatting with customers online, or handling your organization’s social media. As a manager, you most likely have tools in place to predict times when you can expect a high volume of calls. The same for goes for when customers will contact you online; if you don’t schedule enough agents, your response time for their handling e-mail and chat will be overwhelming, and if you schedule too many agents, they will be left with little to do. There are tools available for predicting heavy volumes of Web traffic and we at 3C Contact Services can recommend the solution that is best for both your call center and your budget. Depending on your preferences, you may train your agents to handle customer calls, e-mails, and/or Web chats, or you may specifically teach them to handle e-correspondence while others will strictly handle phone calls from customers. 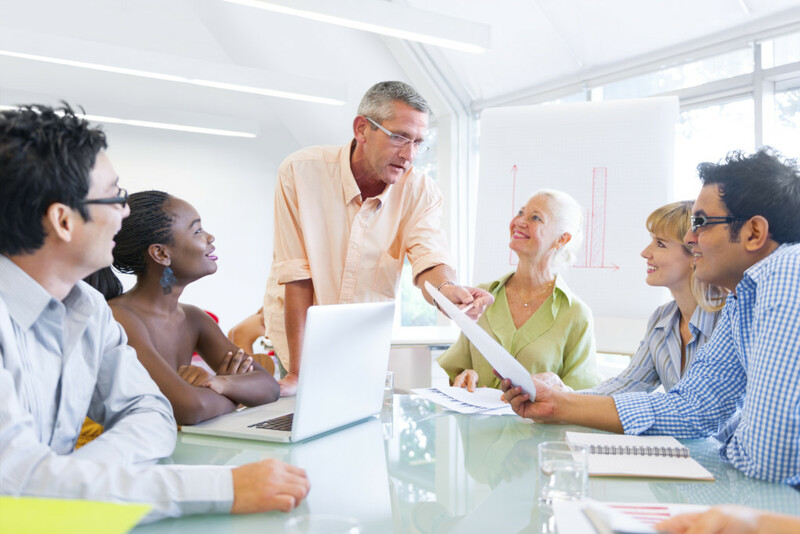 The secret is finding the employees who are best suited for these roles. 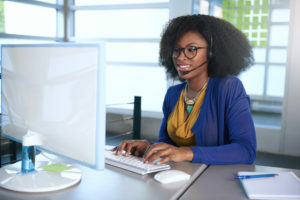 The downside is that the agents who work on the phones may feel that the agents who handle e-mails and Web chats are doing “easy work.” One way to deal with this is to have the agents only spend part of the day or certain days handling electronic correspondence with the proper number so there’s no backlog. Depending on your preferences, you can either cross-train your agents to handle calls regarding all your organization’s offerings or you may prefer to have them handle calls regarding certain products. The same applies to customers; you may wish for your agents to handle calls from customers regarding certain issues, new clients, or VIP customers. Aside from being able to handle the volume of calls, e-mails, and customers using Web chat, cross-training your agents allows you to be flexible in scheduling who will handle what tasks each day. This will also speed up your organization’s productivity. The same applies to cross-training agents to handle specific types of customers; this will help your call center to save time and money. Barnard, P., “Cross-Training Agents Results in More Flexible Call Center Scheduling,” TMCnet.com, August 21, 2009; http://www.tmcnet.com/channels/call-center-scheduling/articles/62721-cross-training-agents-results-more-flexible-call-center.htm.